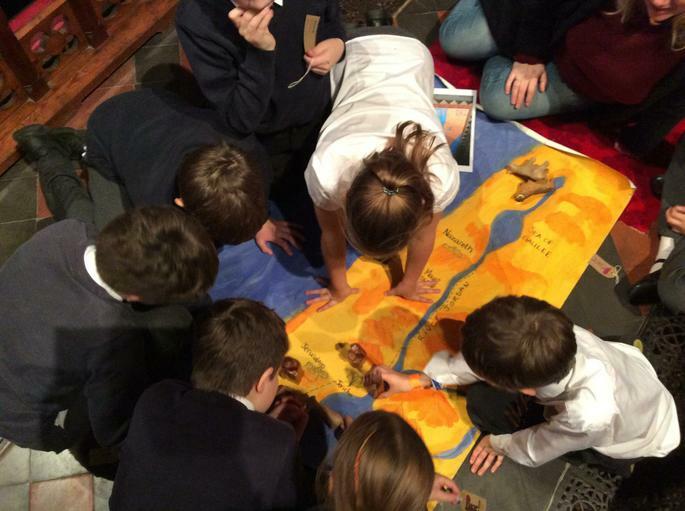 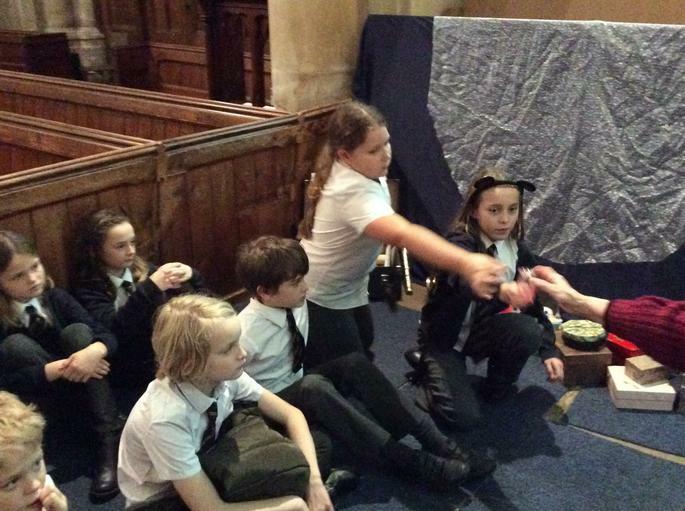 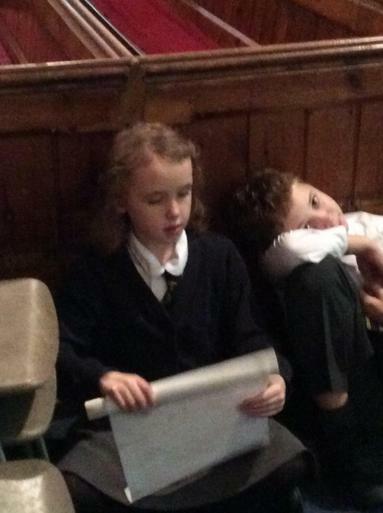 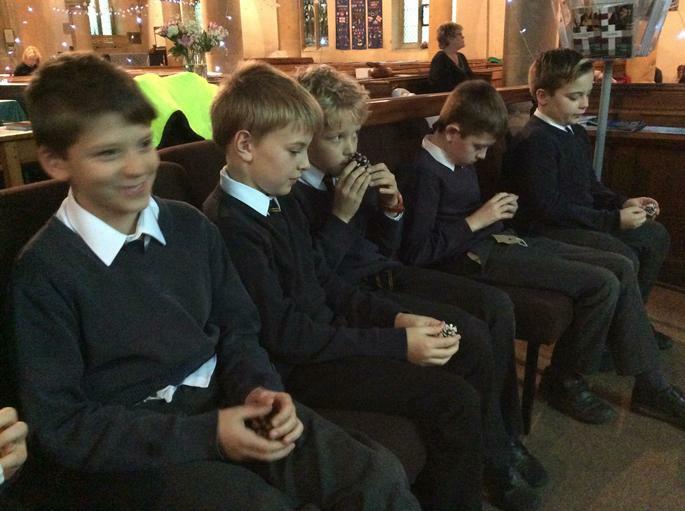 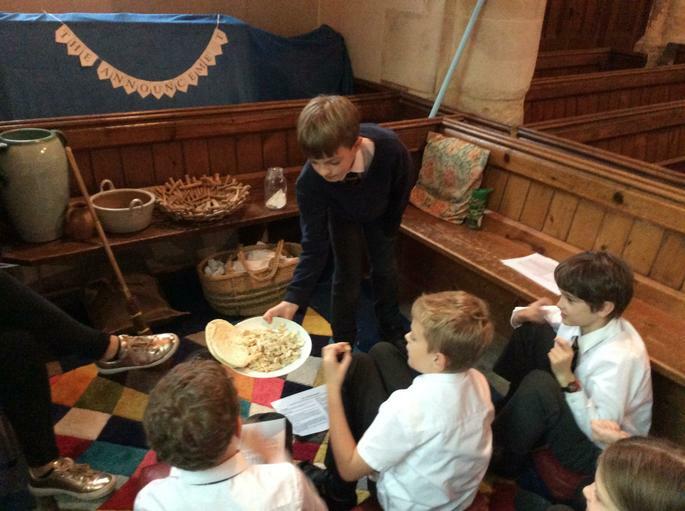 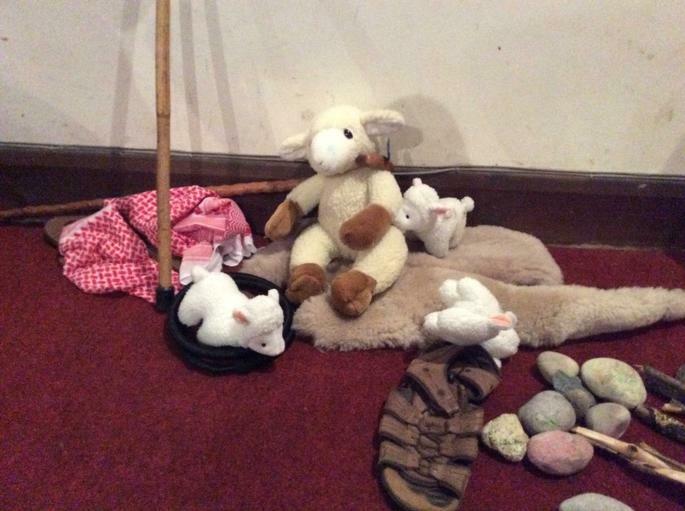 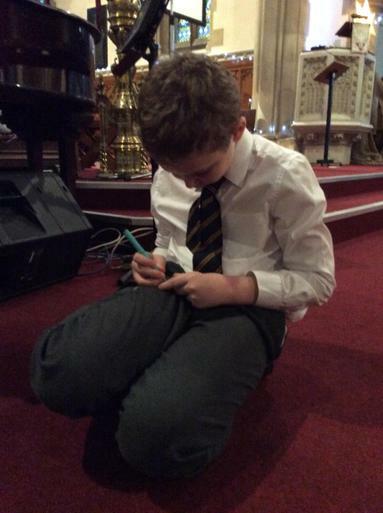 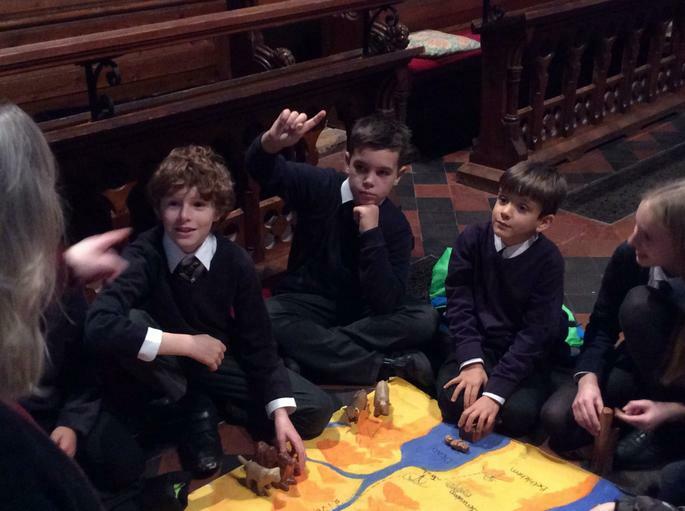 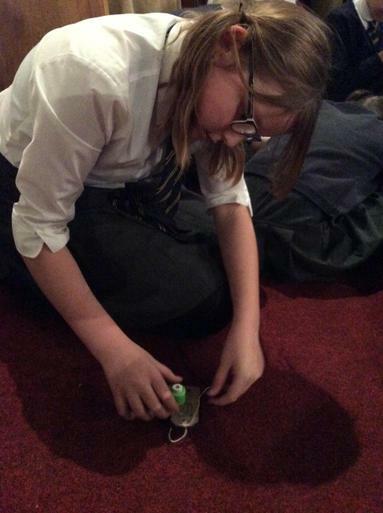 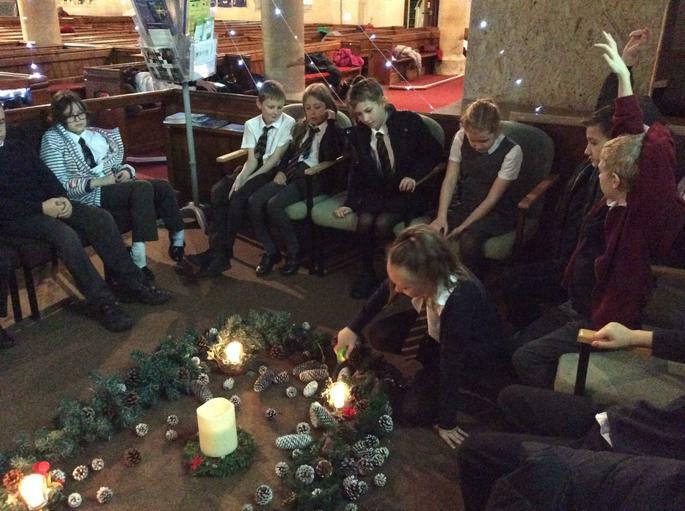 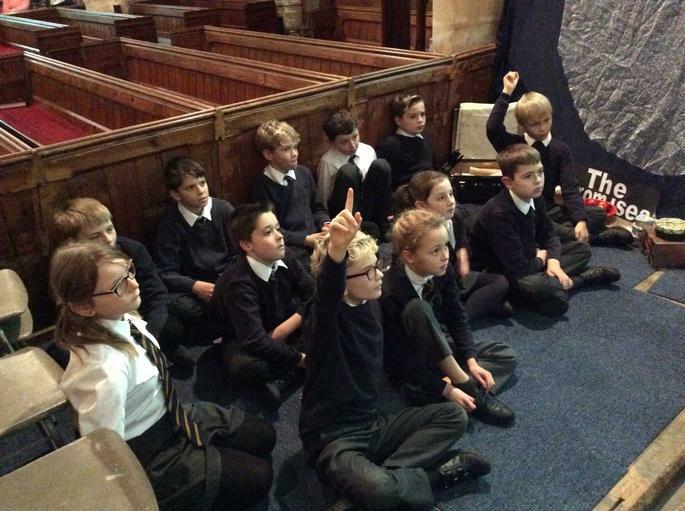 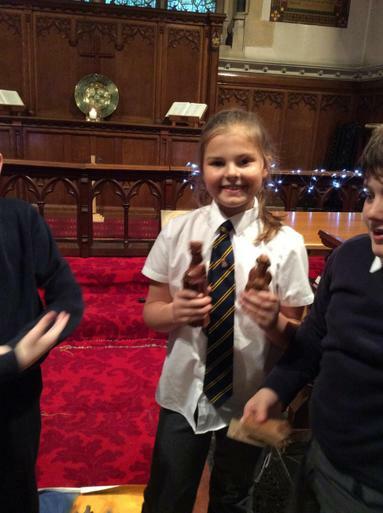 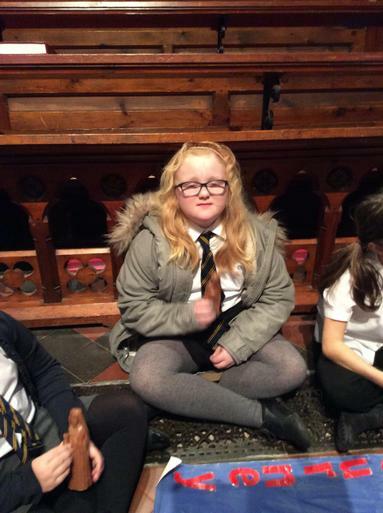 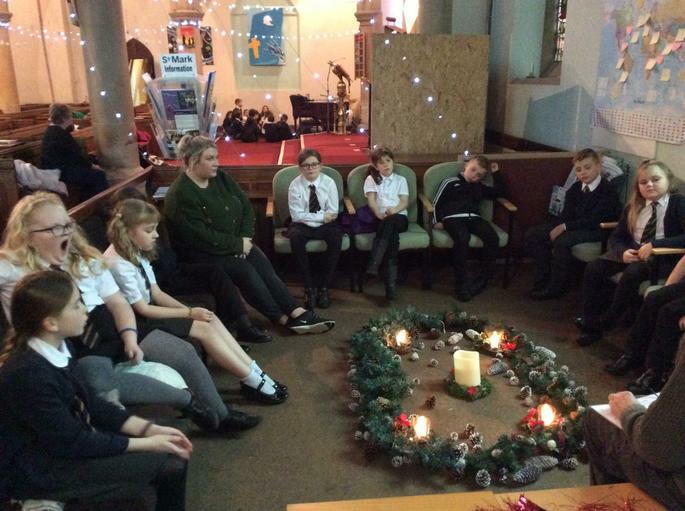 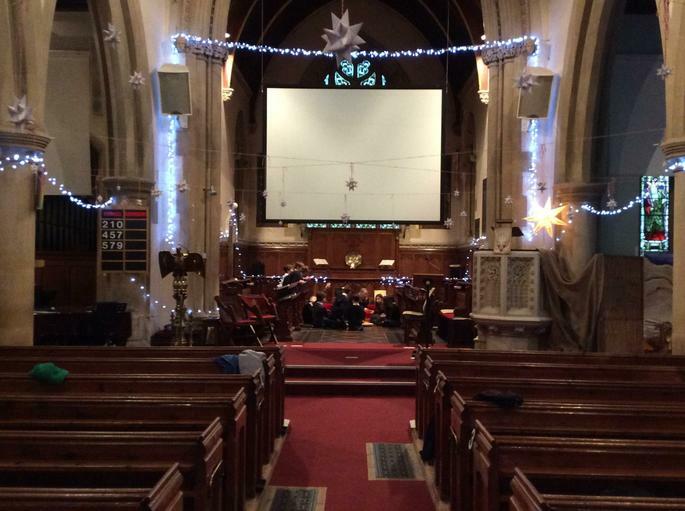 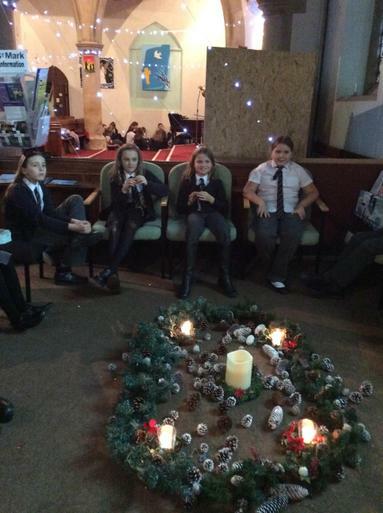 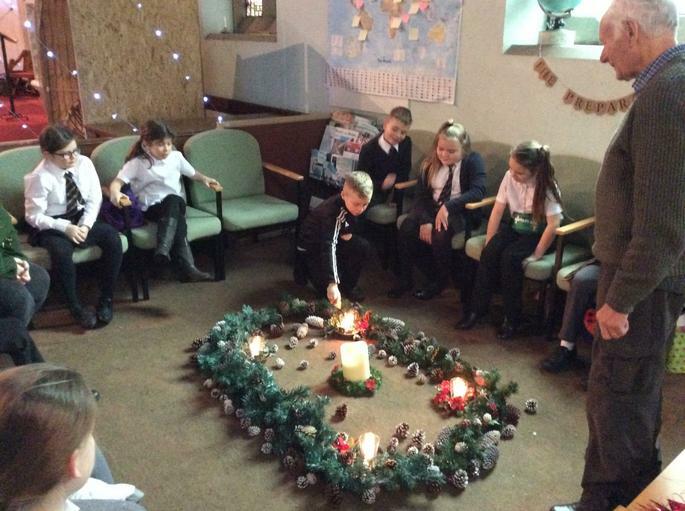 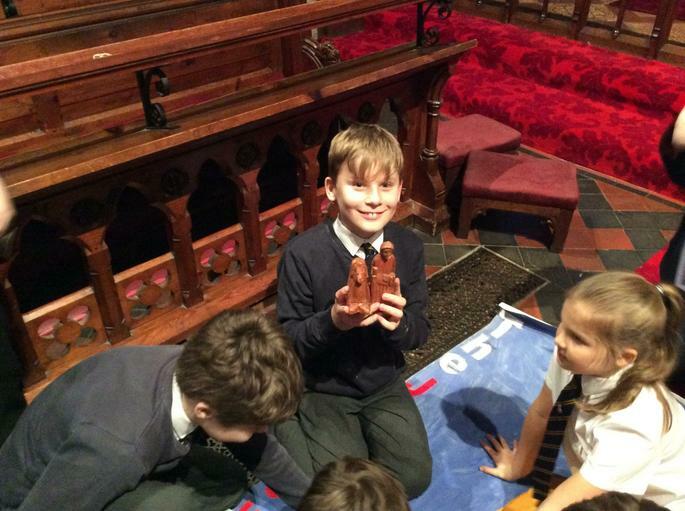 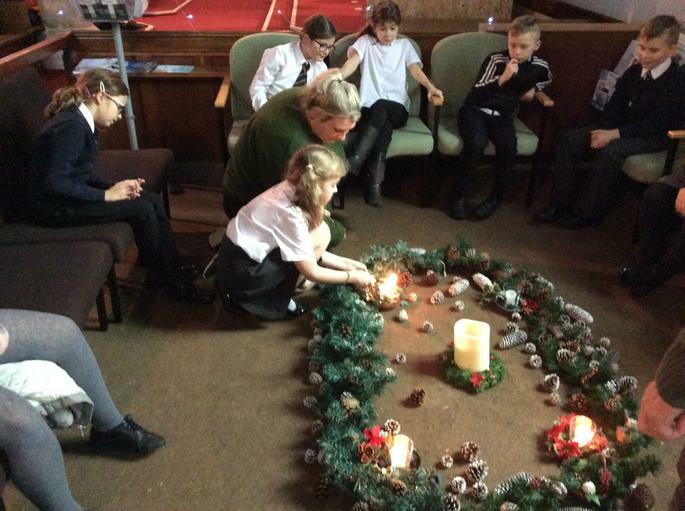 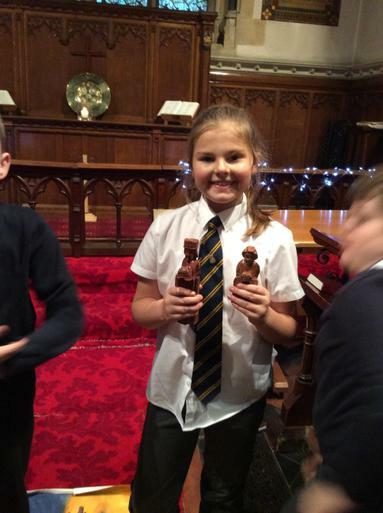 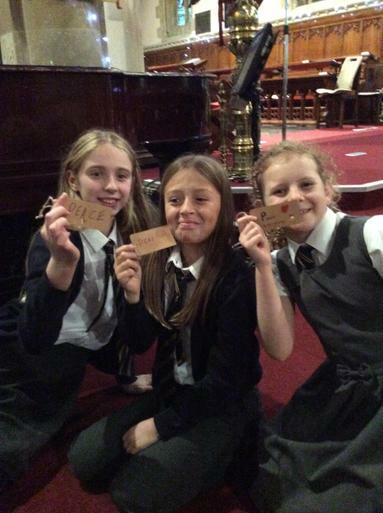 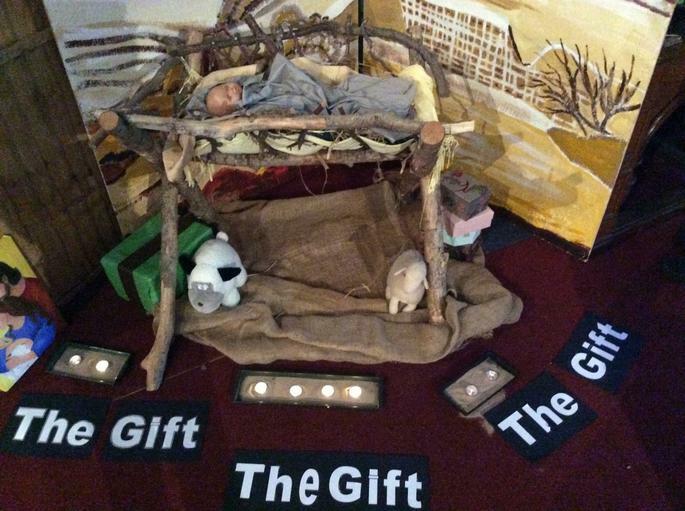 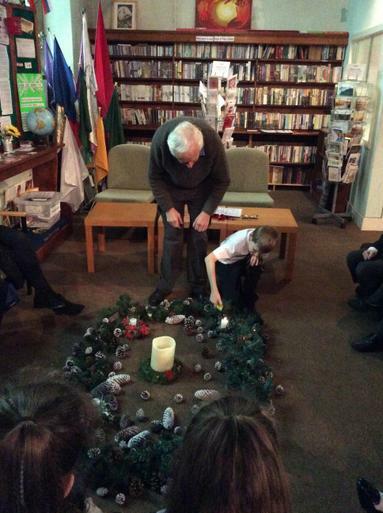 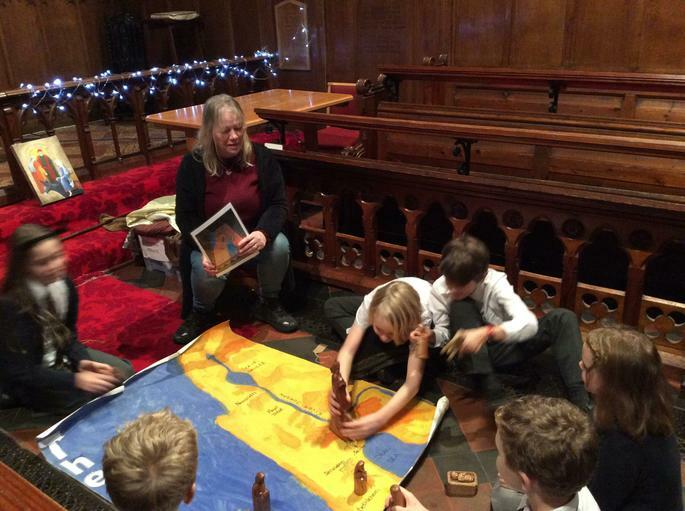 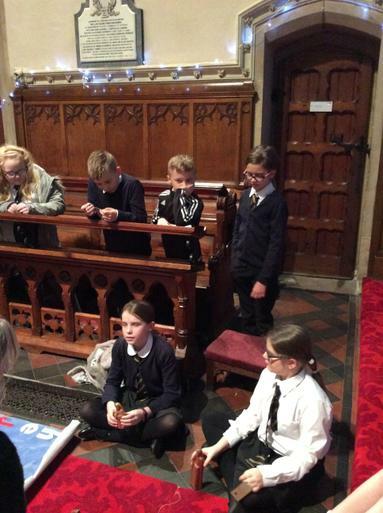 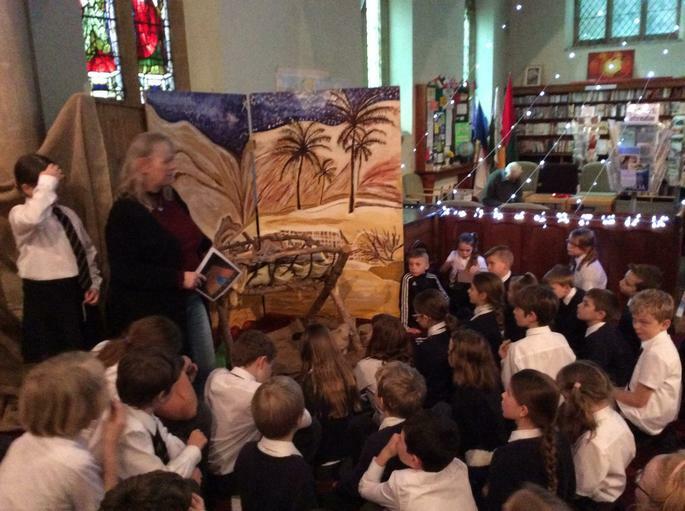 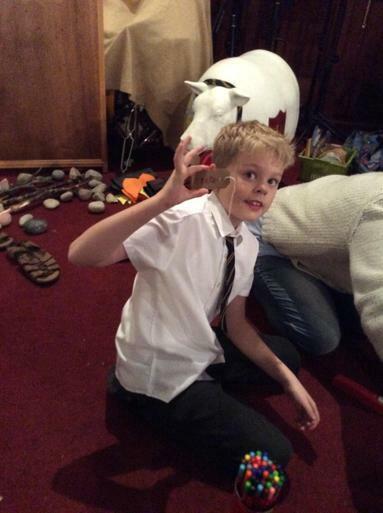 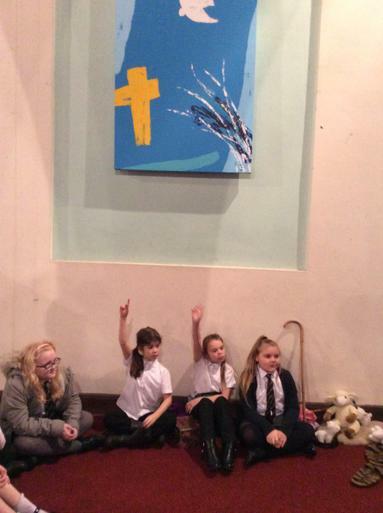 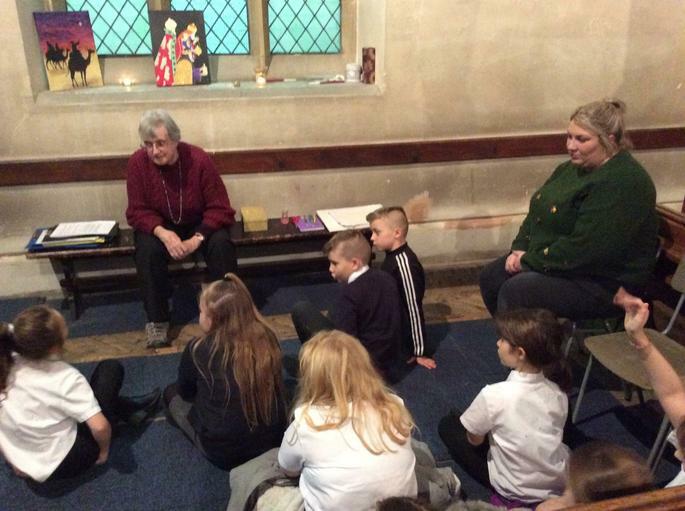 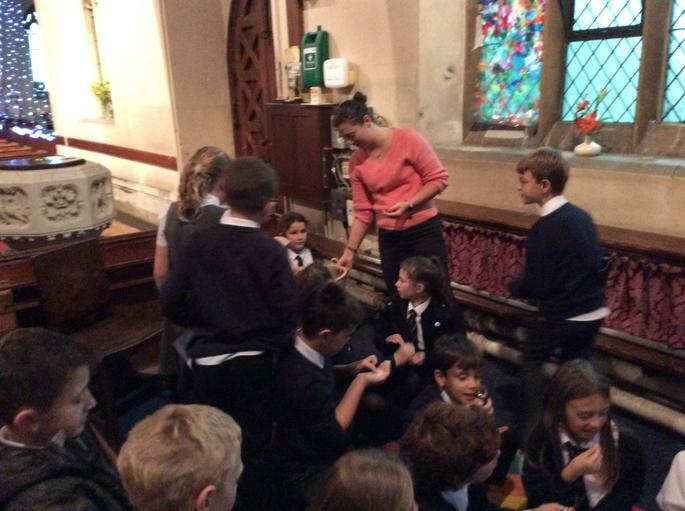 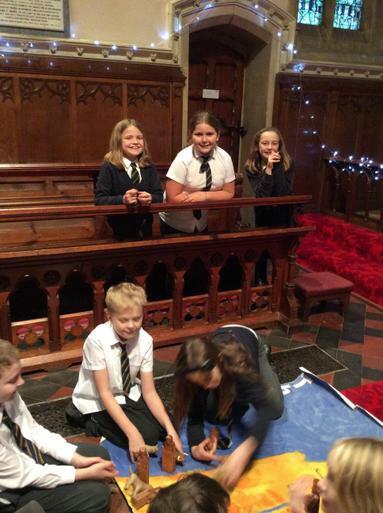 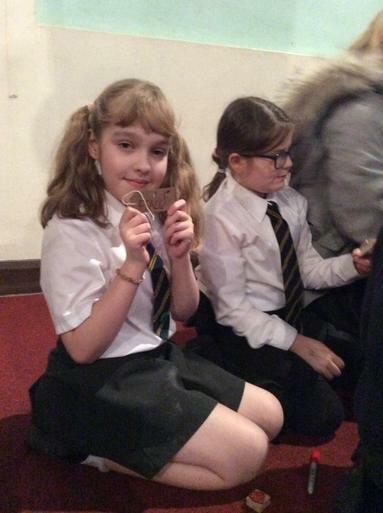 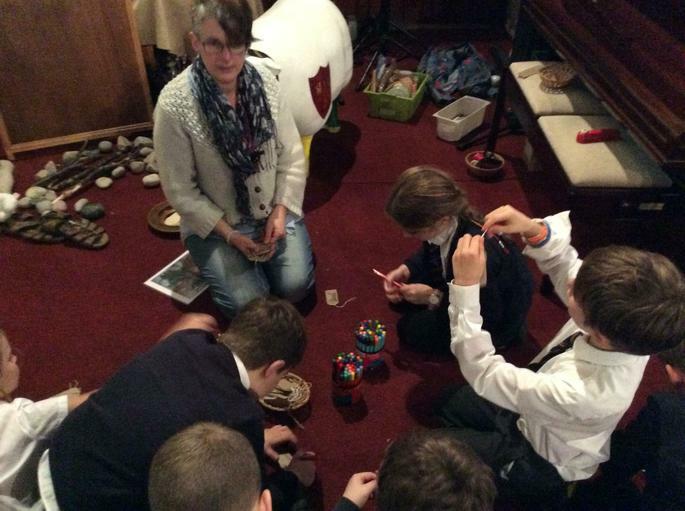 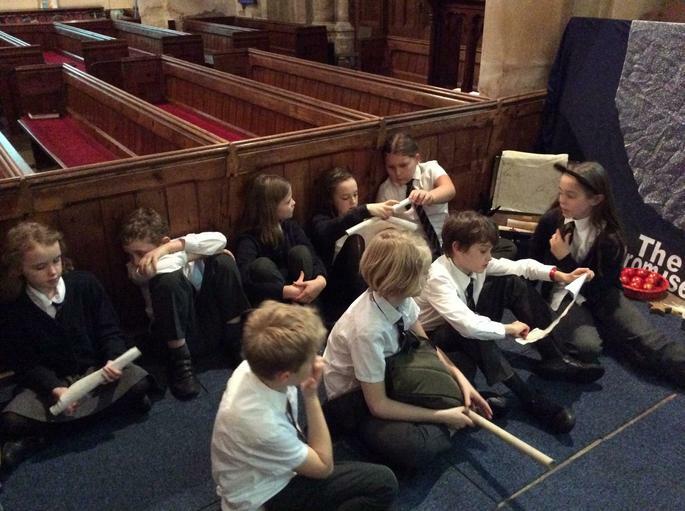 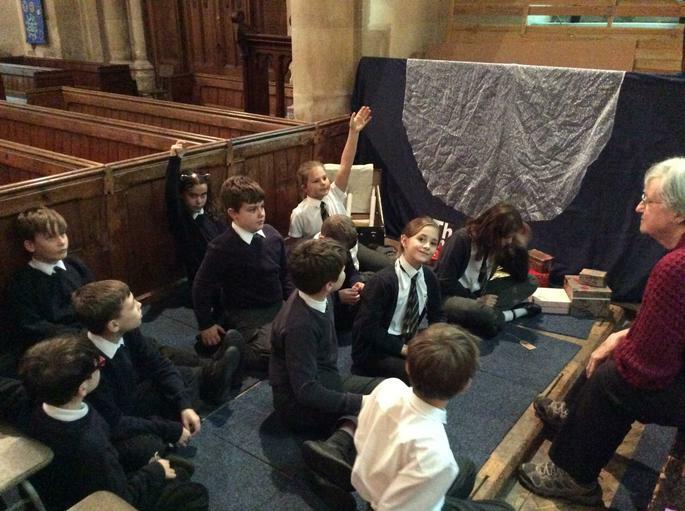 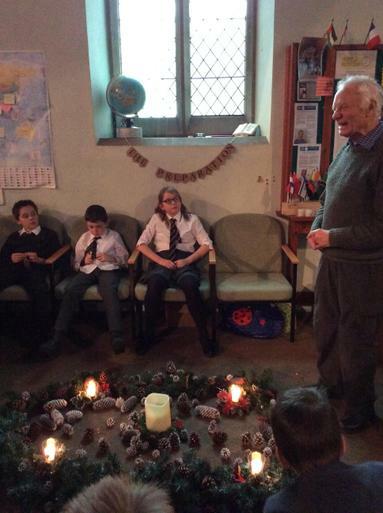 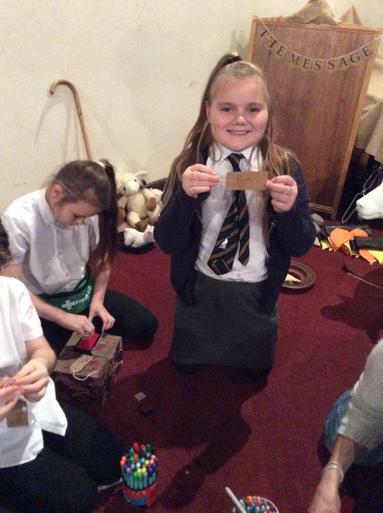 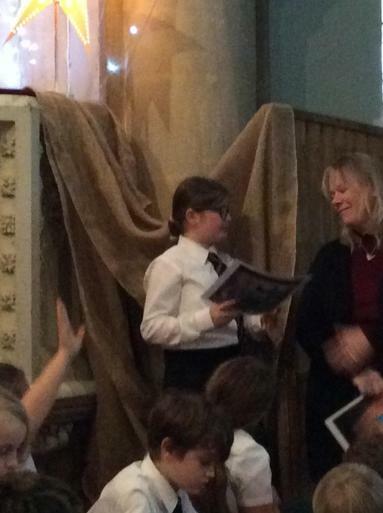 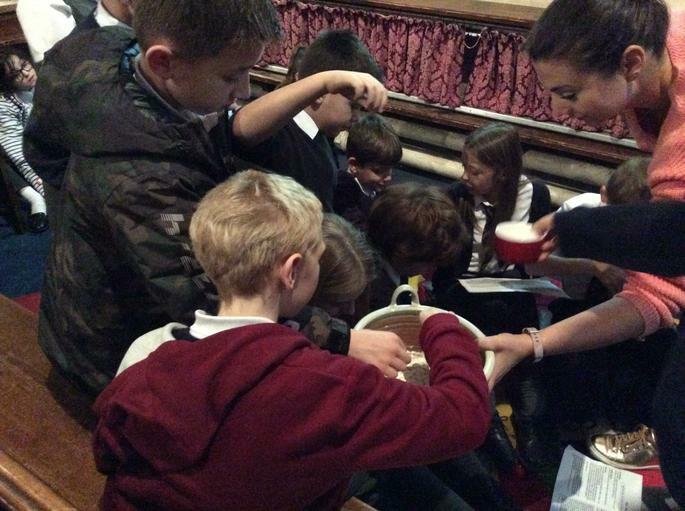 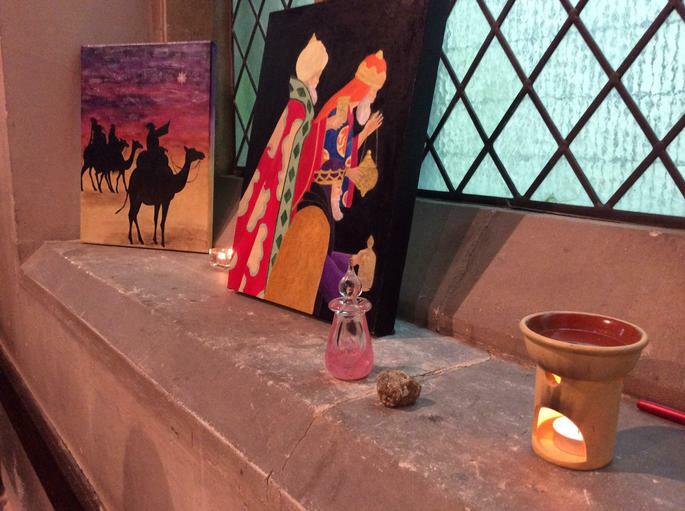 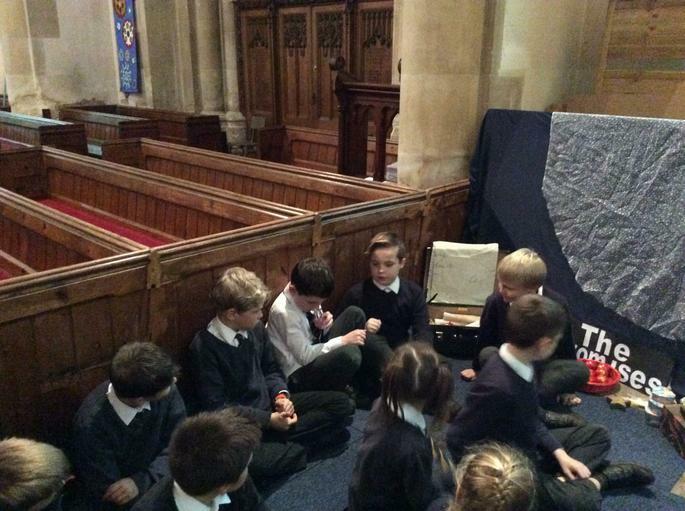 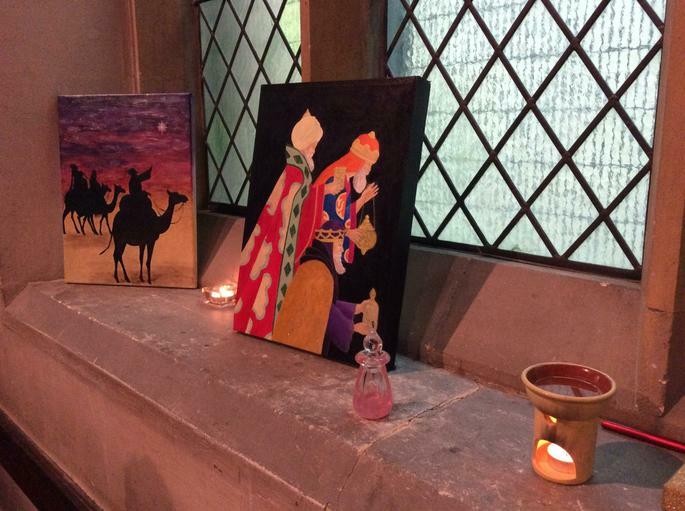 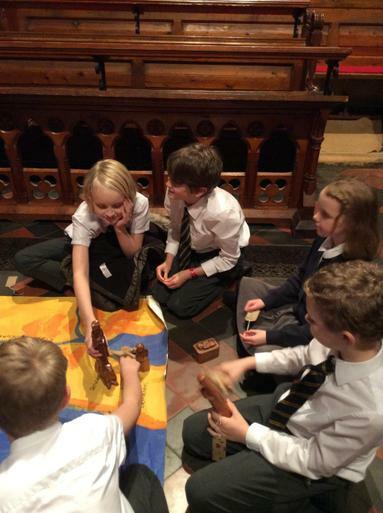 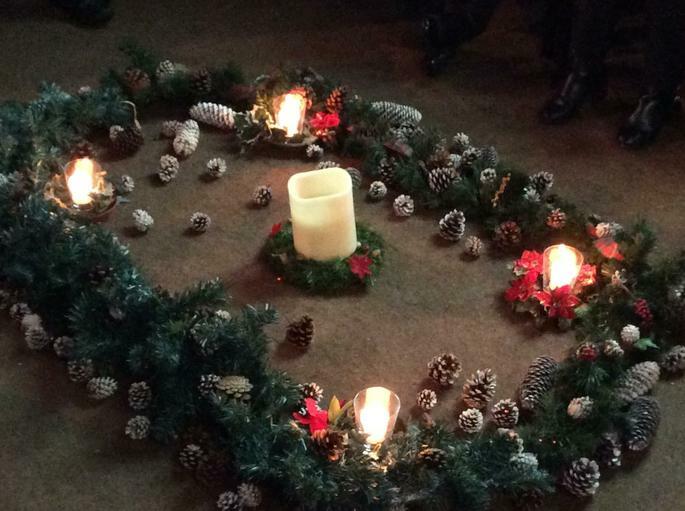 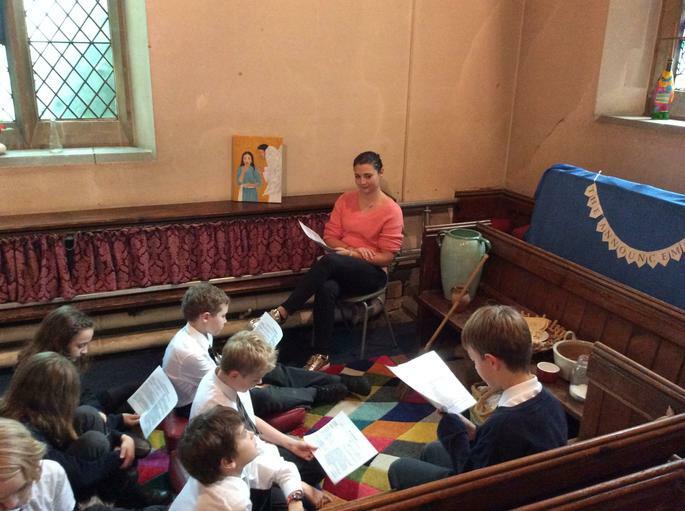 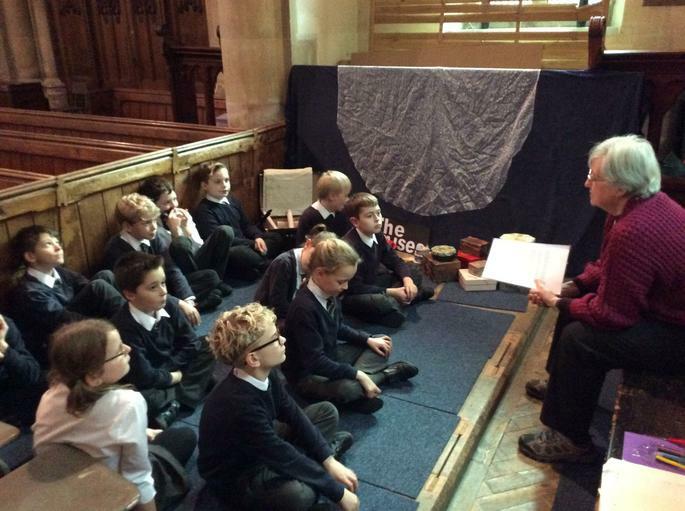 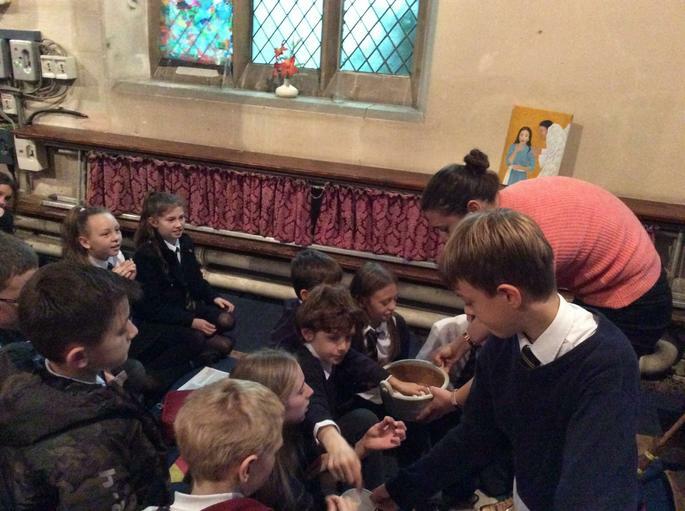 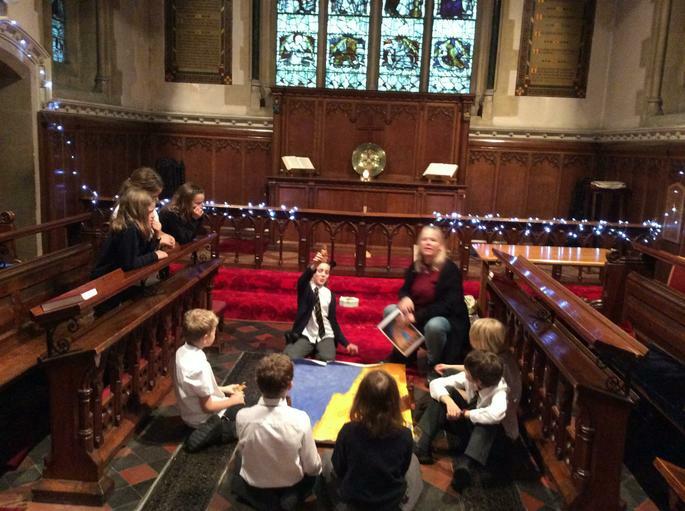 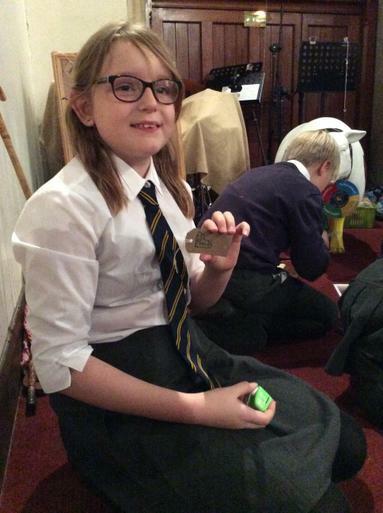 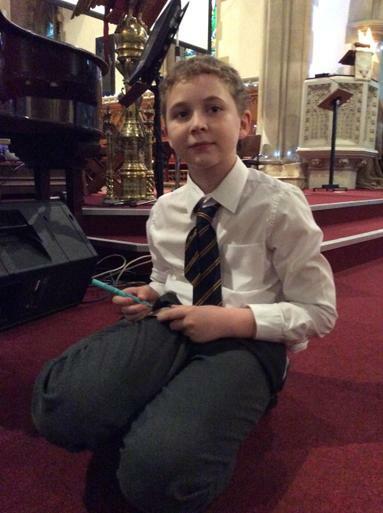 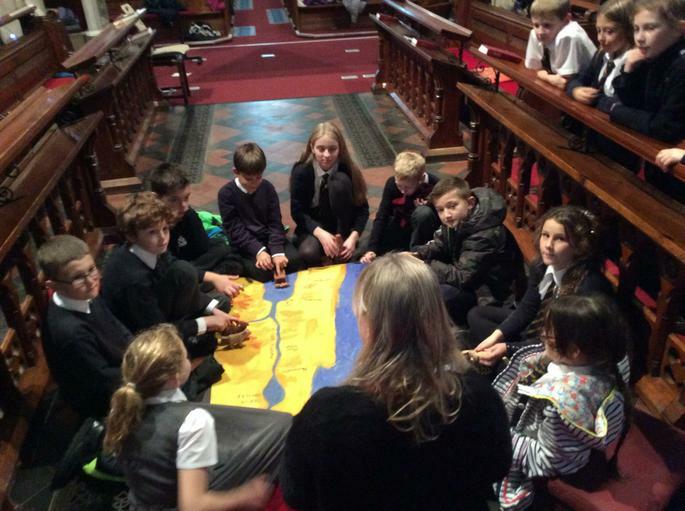 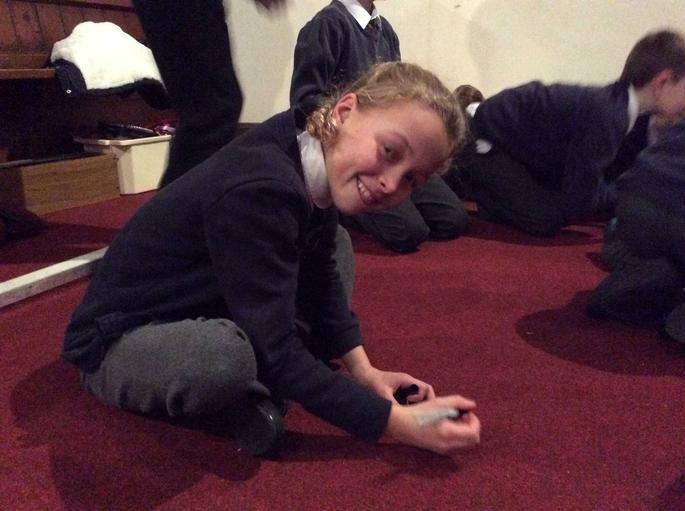 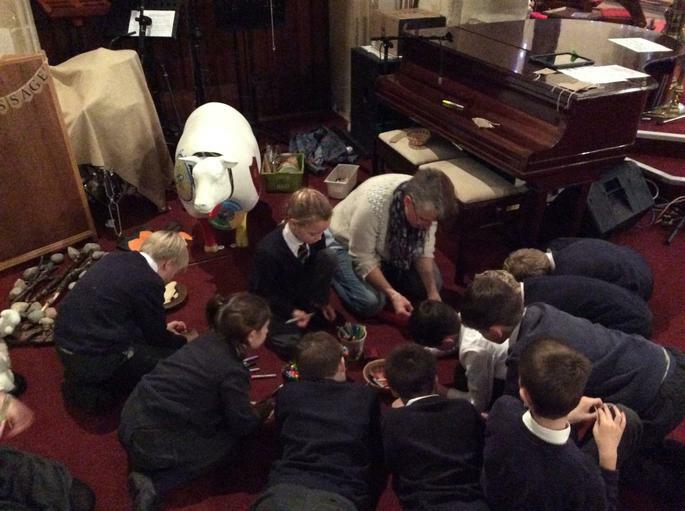 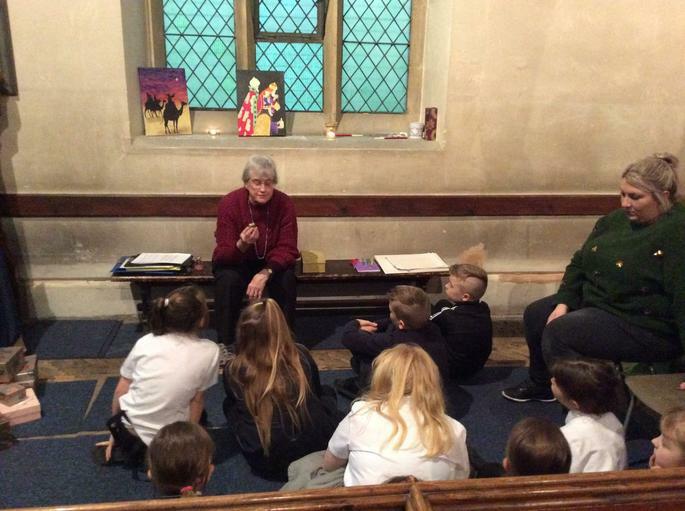 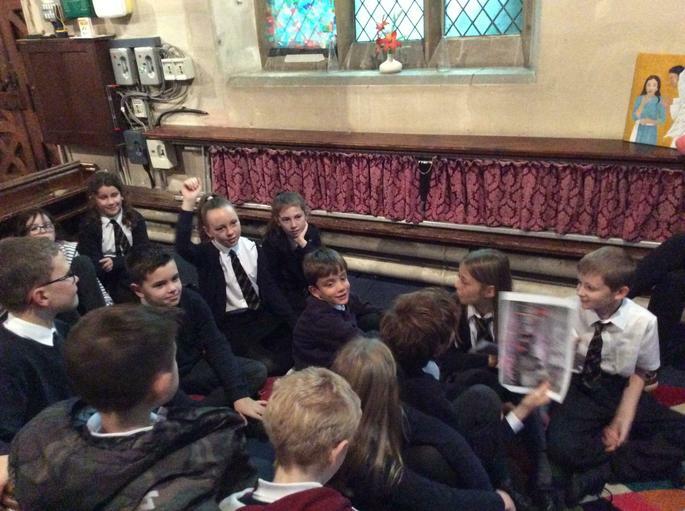 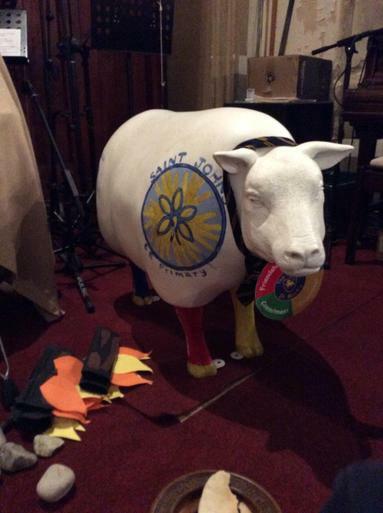 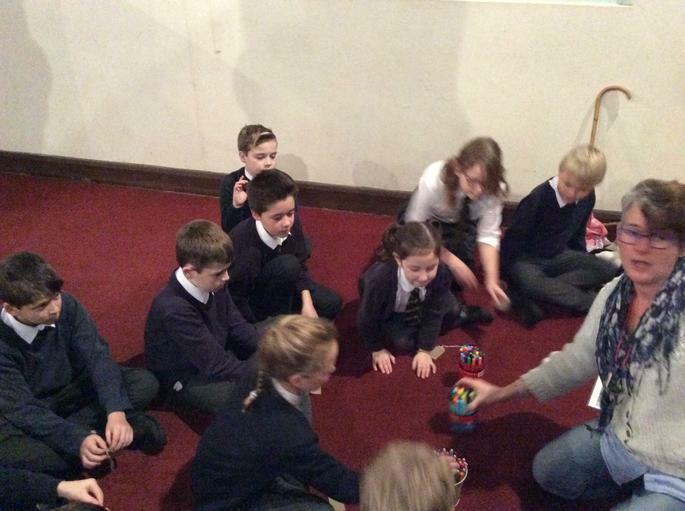 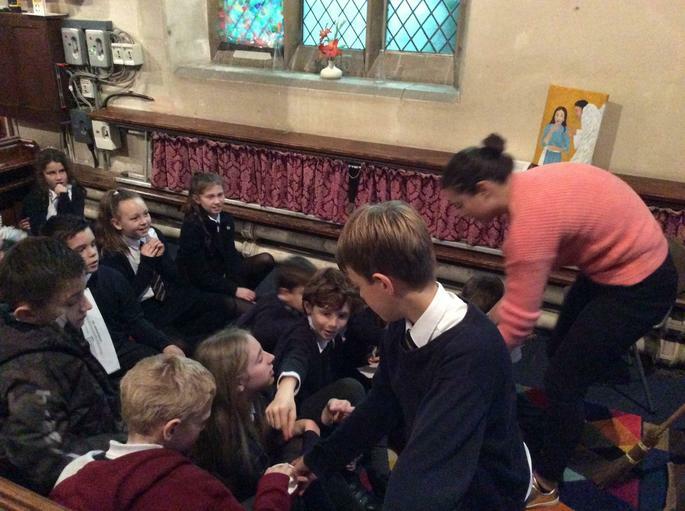 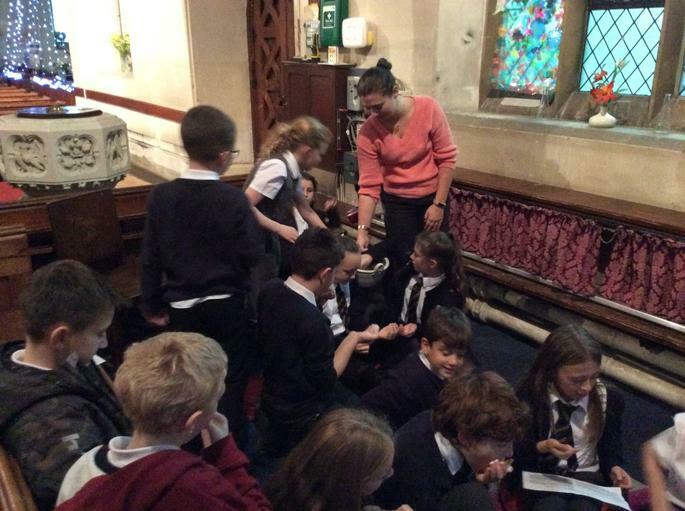 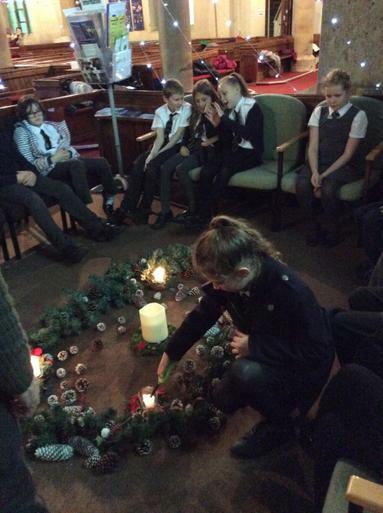 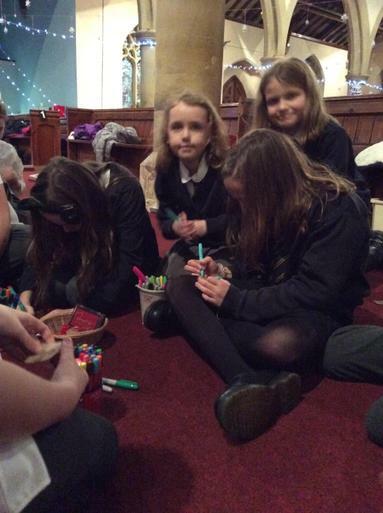 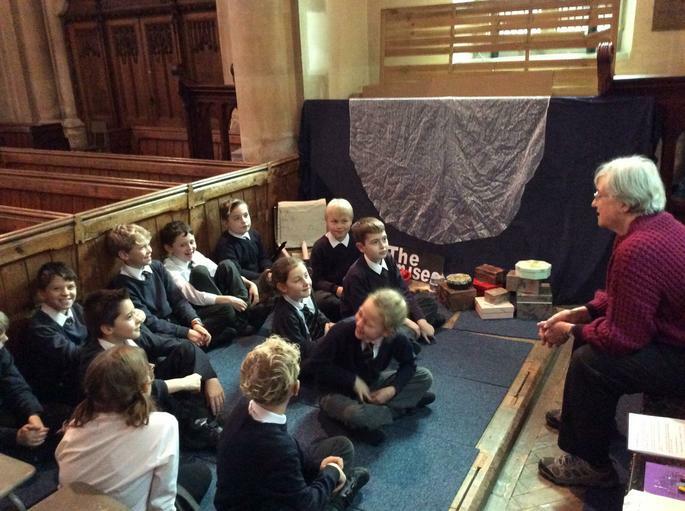 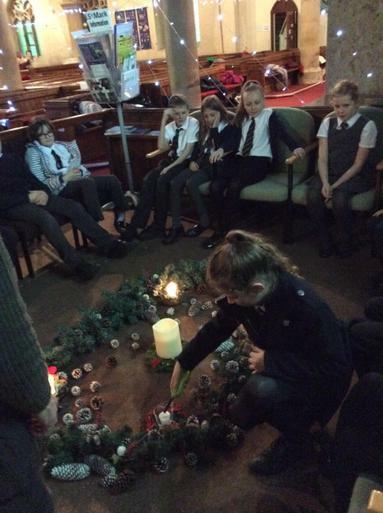 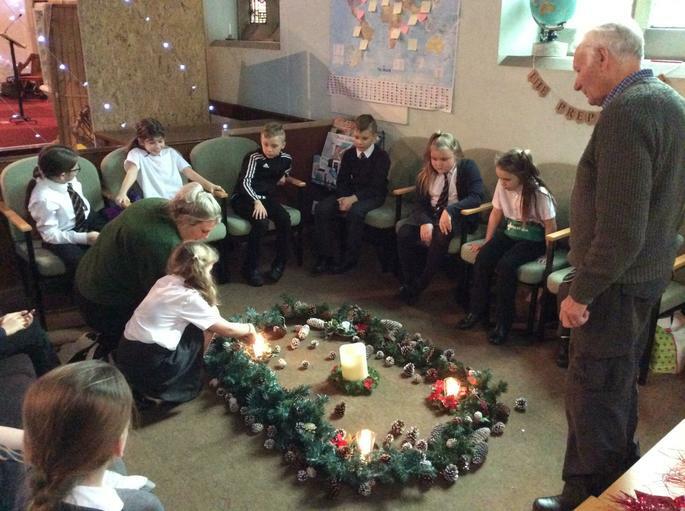 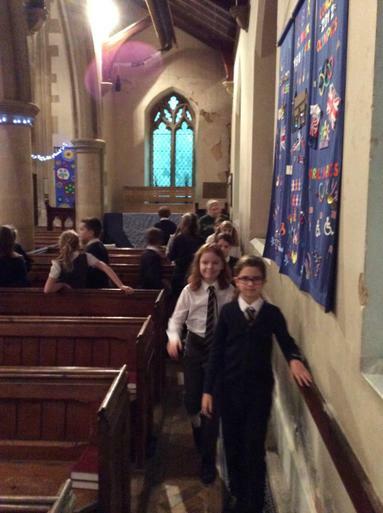 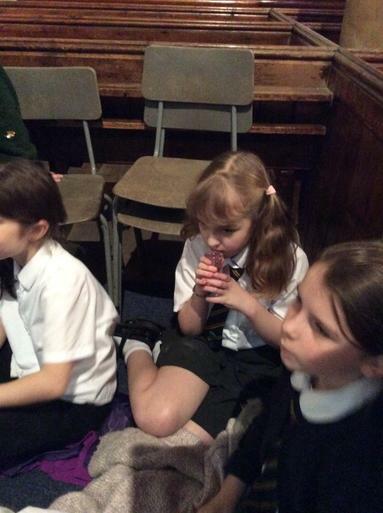 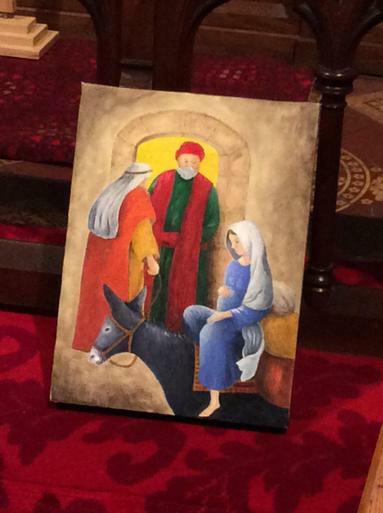 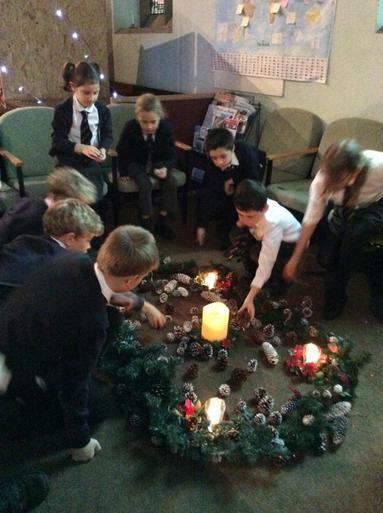 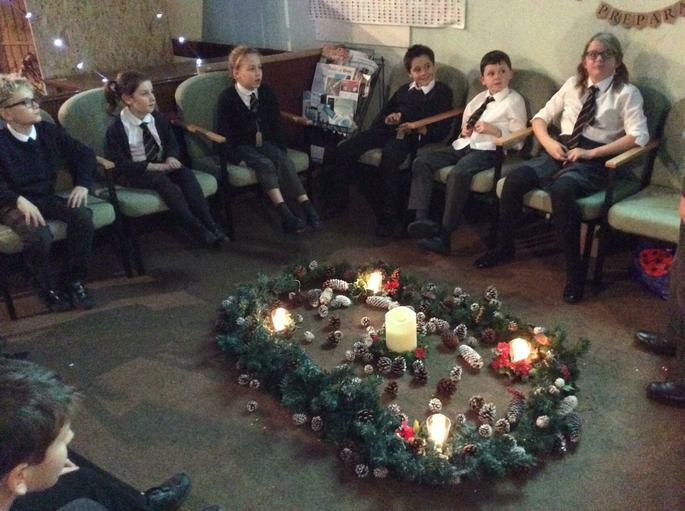 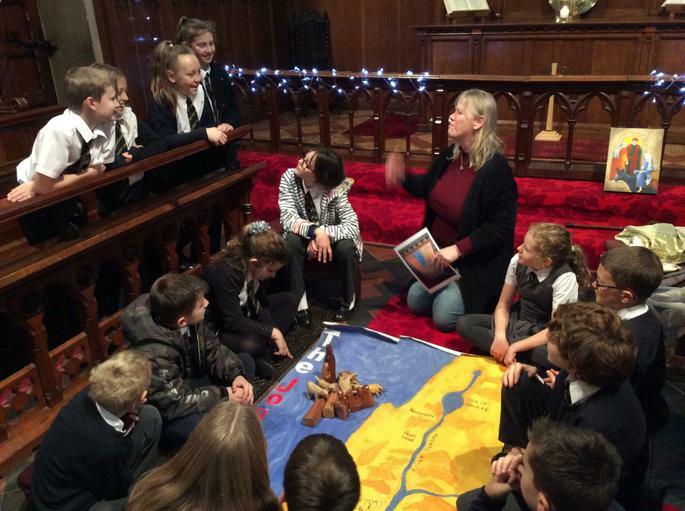 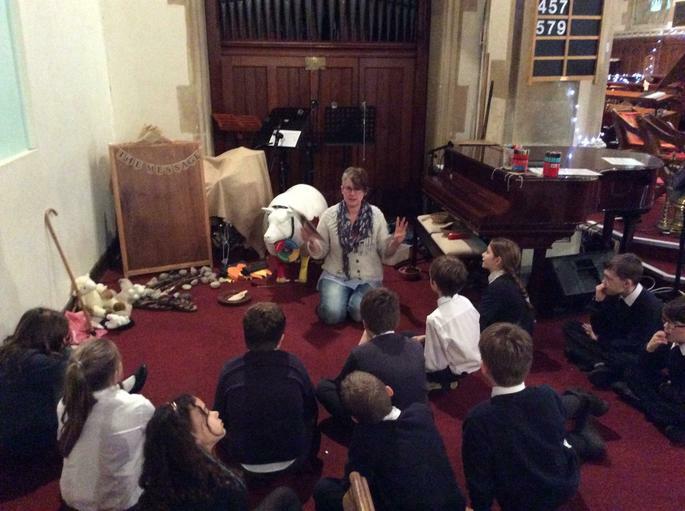 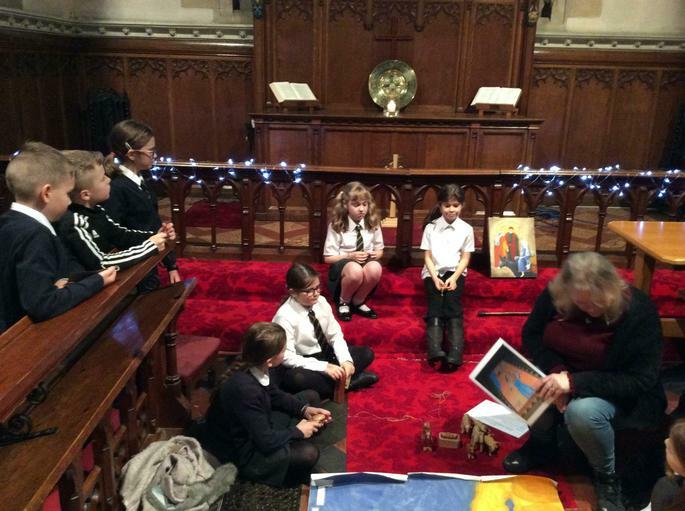 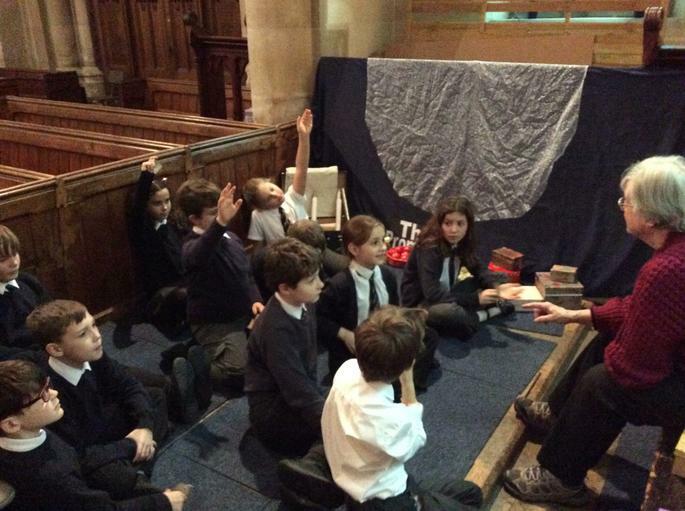 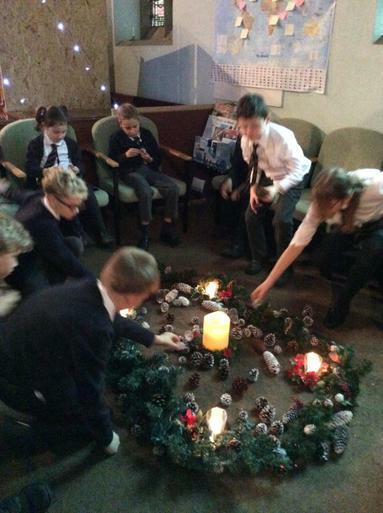 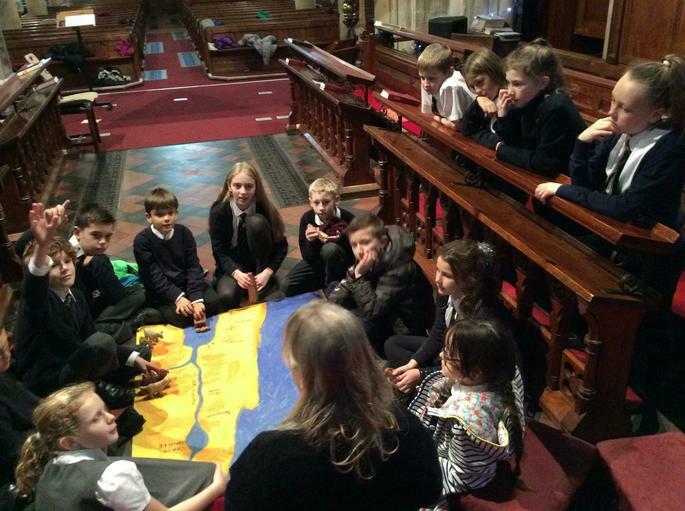 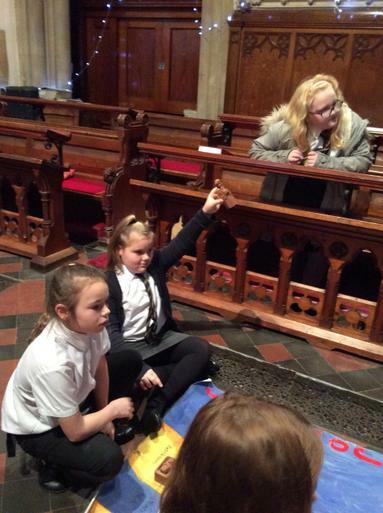 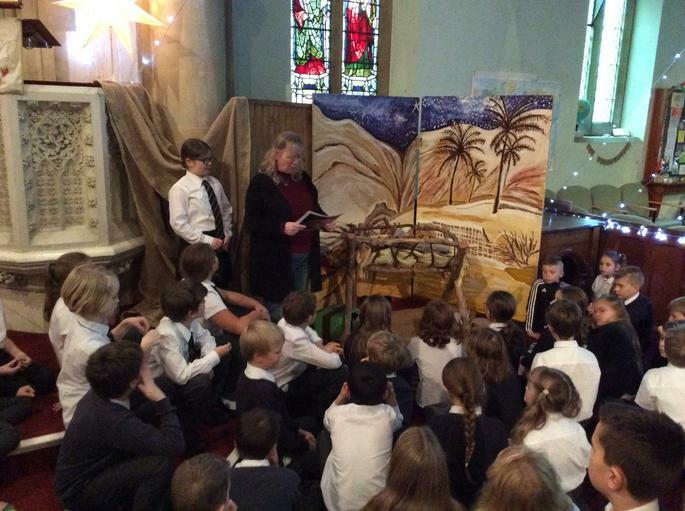 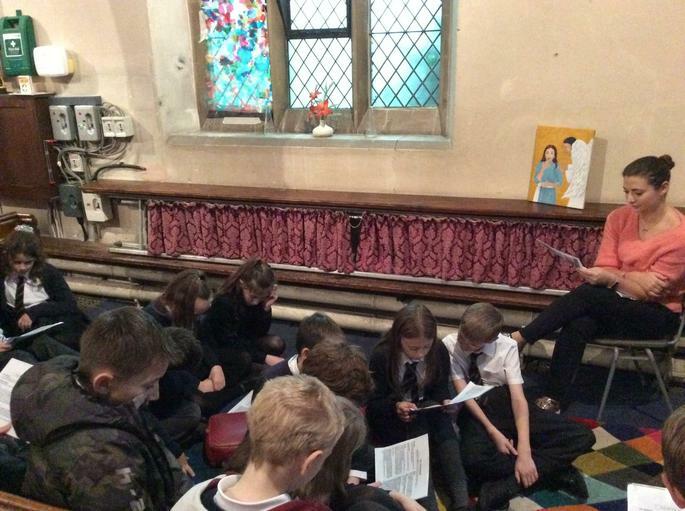 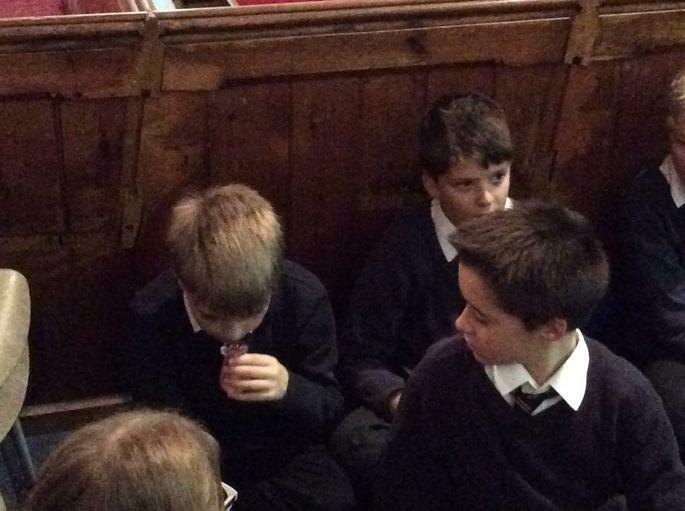 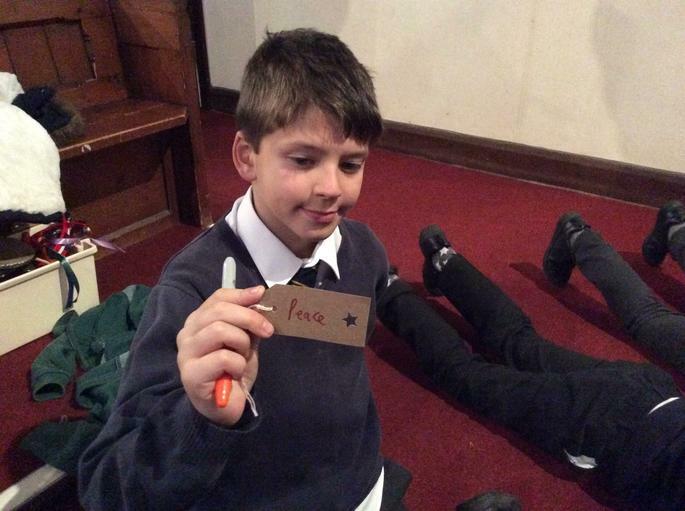 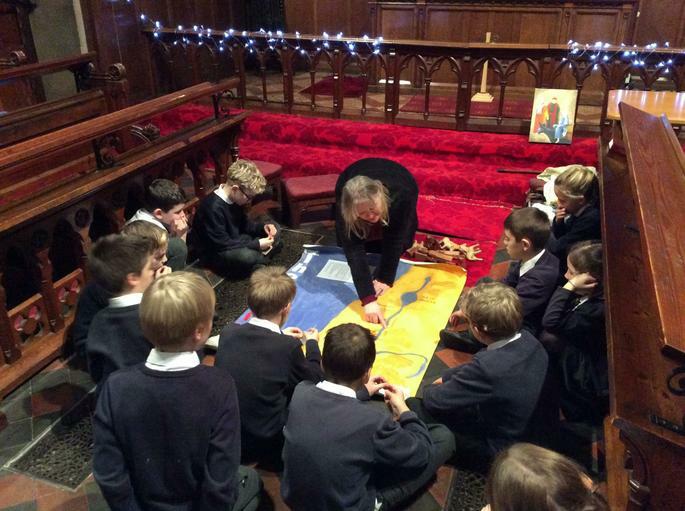 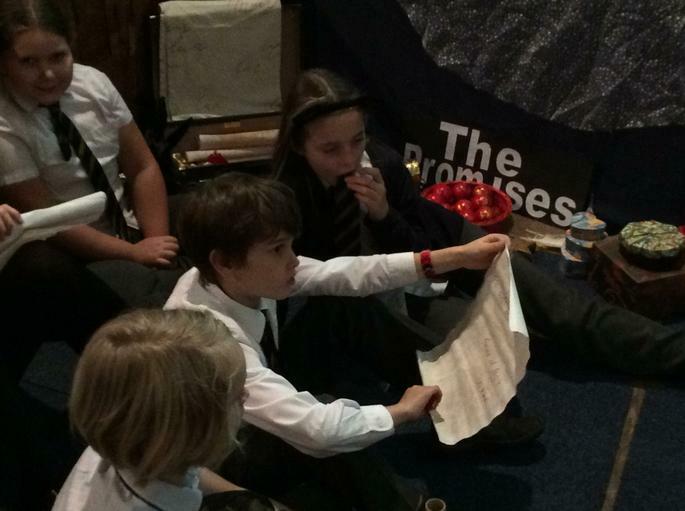 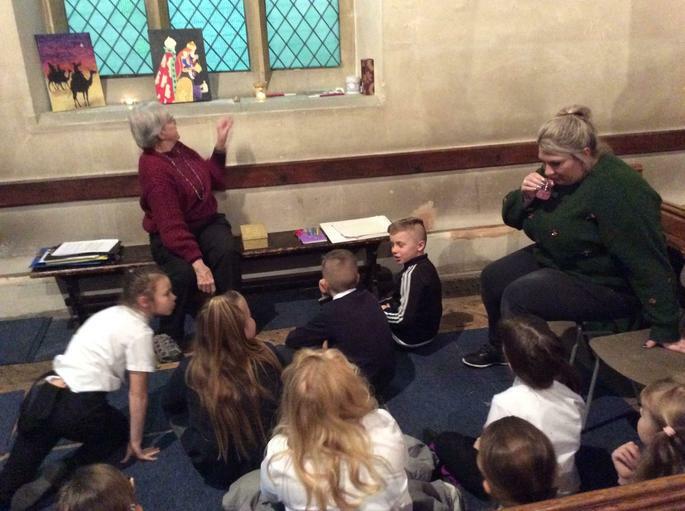 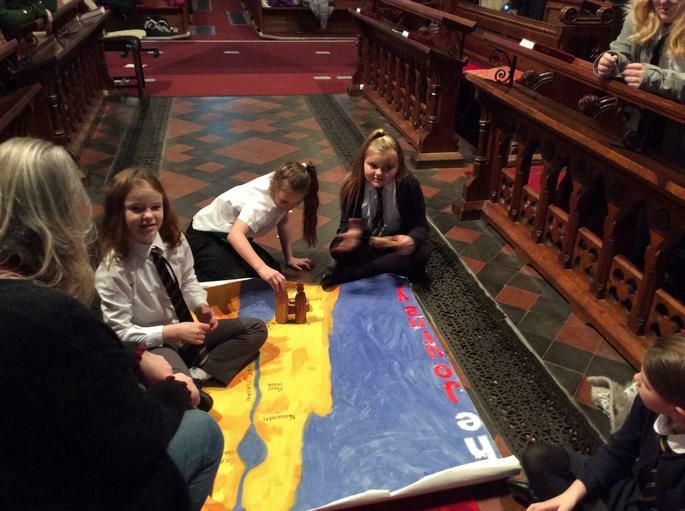 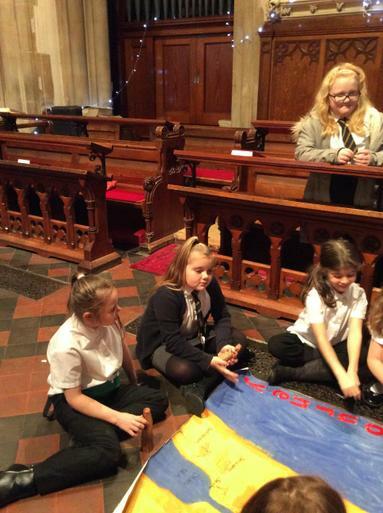 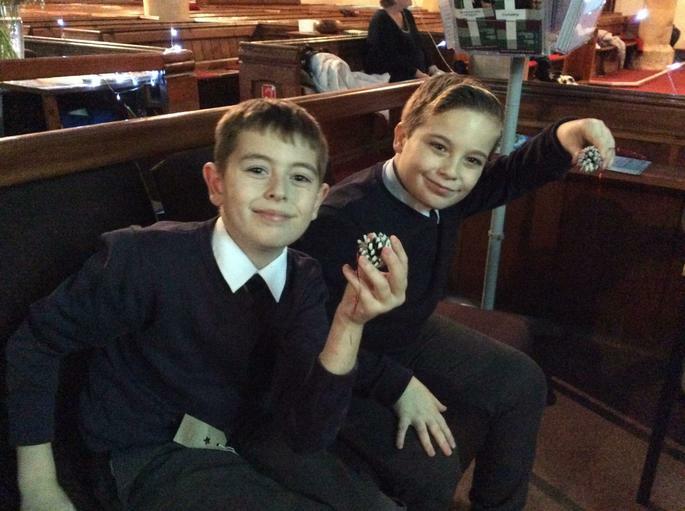 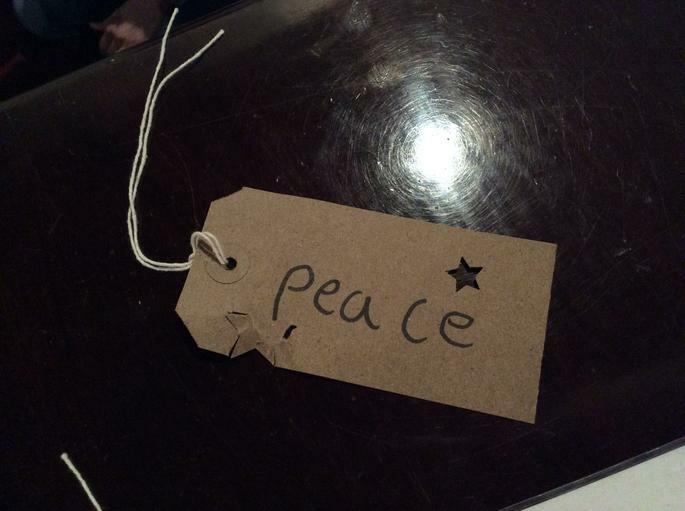 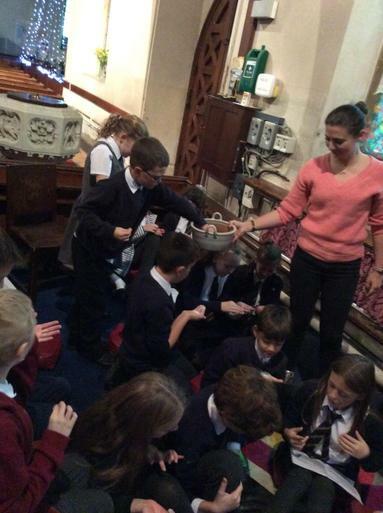 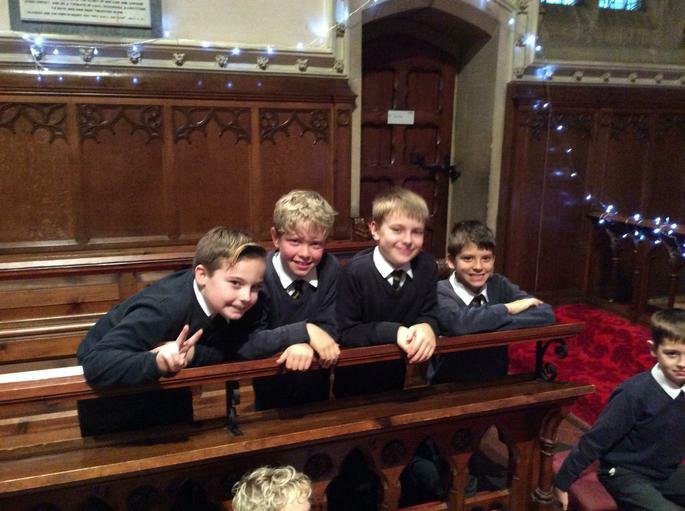 Today, the year 5 children went to the church to do their workshops on Experience Christmas. 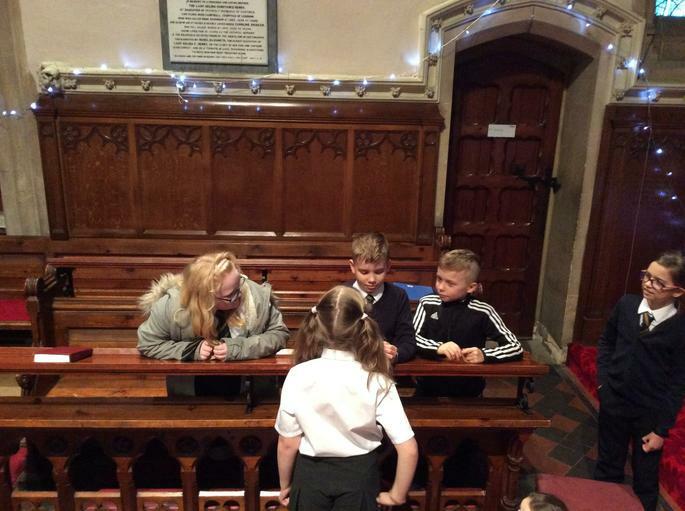 There were 5 different stations, all exploring a different part of the Christmas story. 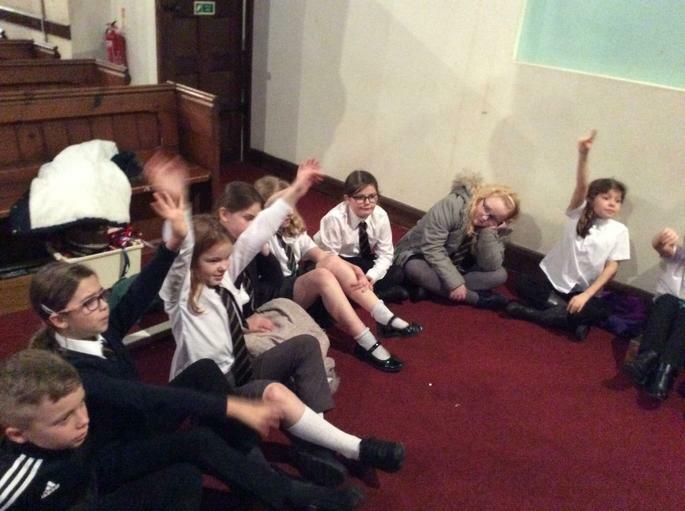 It was really great fun and we learnt a lot! 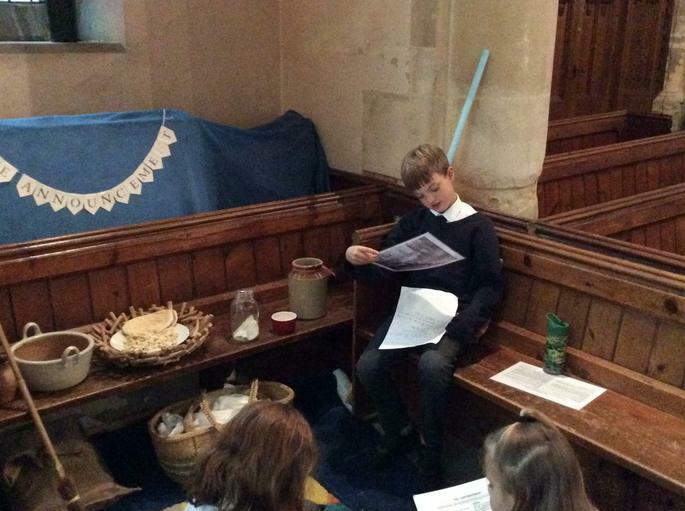 Especially well done to Daniel, who ran his own station!